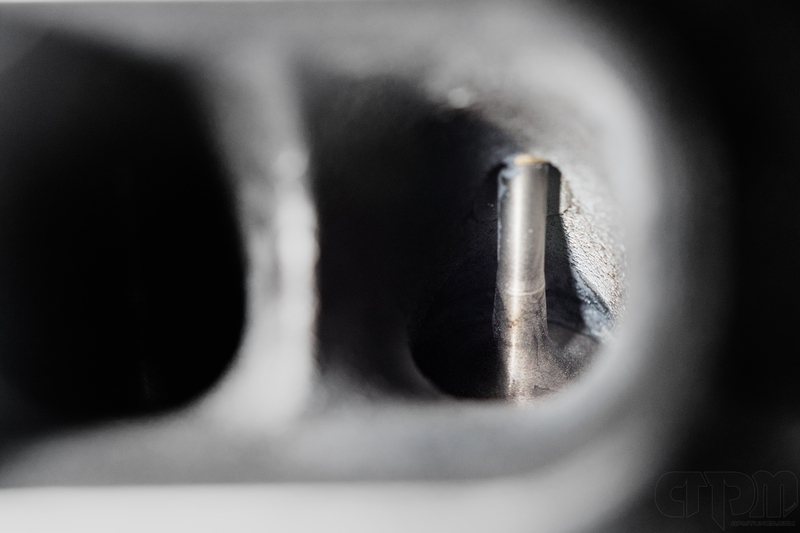 Unfortunately, almost all BMW direct injection engines suffer from excessive carbon build up on the intake valves. The reason being that direction injection engines spray fuel directly into the combustion chamber, not before. Compare this to regular port injection engines, which vaporize the fuel before the intake valves. 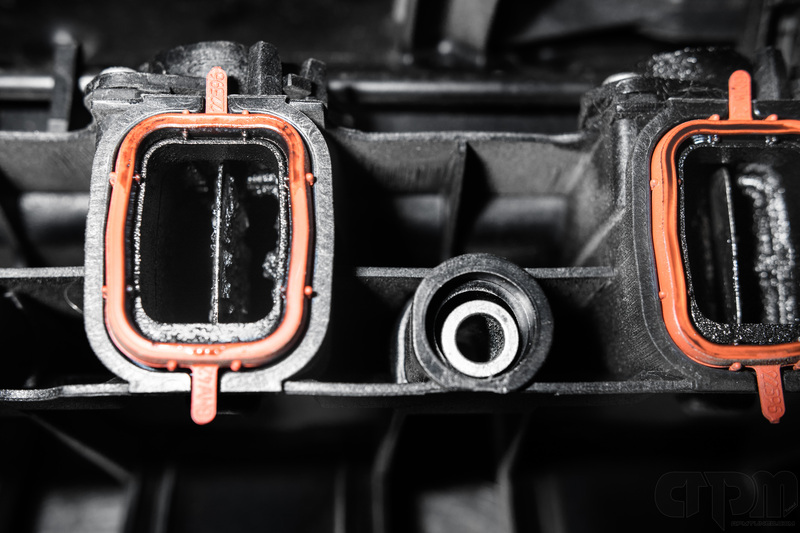 One advantage of having fuel sprayed before the intake valves is simply the fuel’s ability to bond with particulates and recycled oil that re-enters the intake manifold. 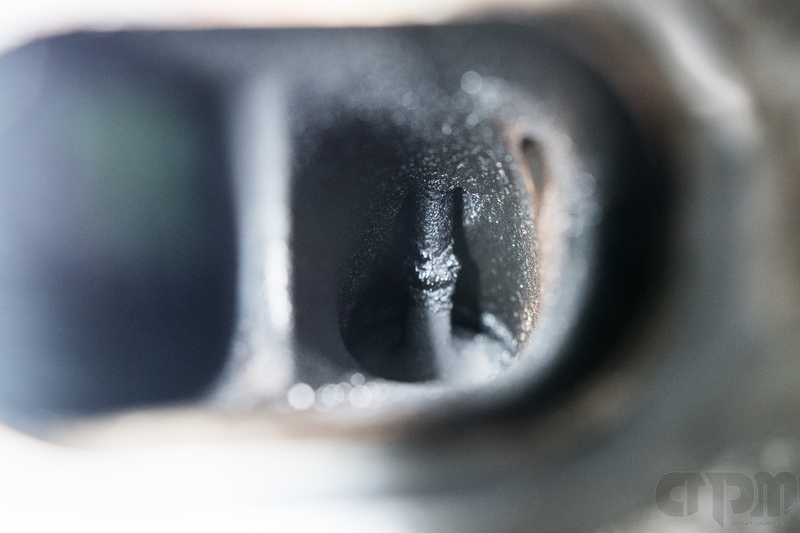 This allows the particulates to be mixed with the fuel, and sucked into the combustion chamber, rather than get lodged on the intake chamber/intake valves. 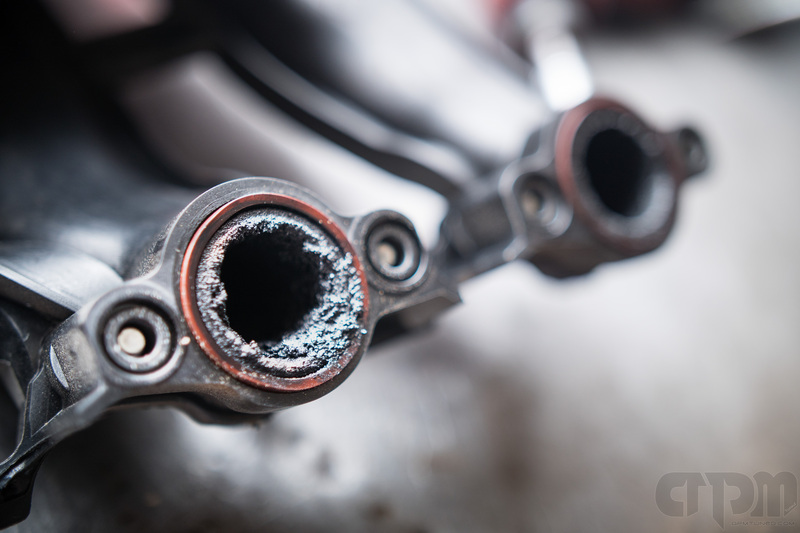 Carbon build-up around intake valves is a coating of oil and fuel constituents. Once formed, it continues to grow further, layering upon the previous deposits and has an extremely negative effect on engine performance due to reduced airflow. The carbon build up can cause drivability issues such as stumbling, flat spots and lack of power, poor throttle response etc. 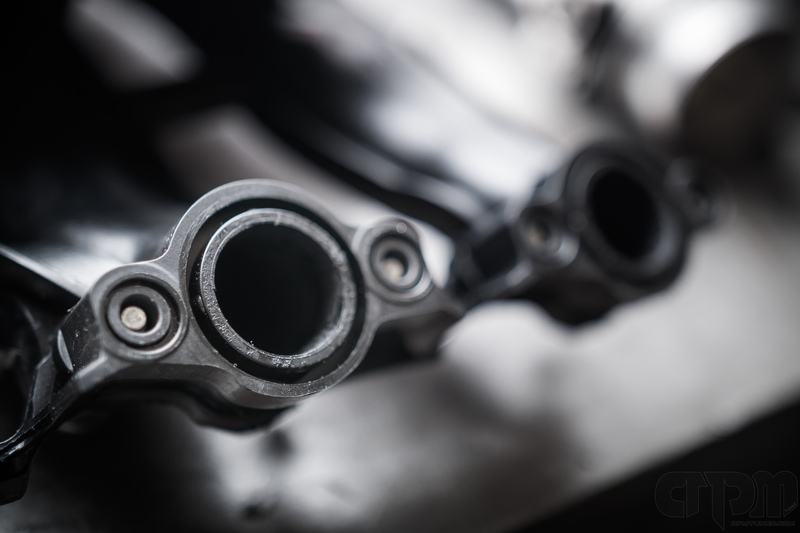 One of the main issues connected with excessive carbon build up is inconsistent idle or in extreme cases, the engine will not idle at all when cold. This will usually lead to a check engine light and failure to pass emissions. We use a process called Walnut Blasting to remove the carbon build up. 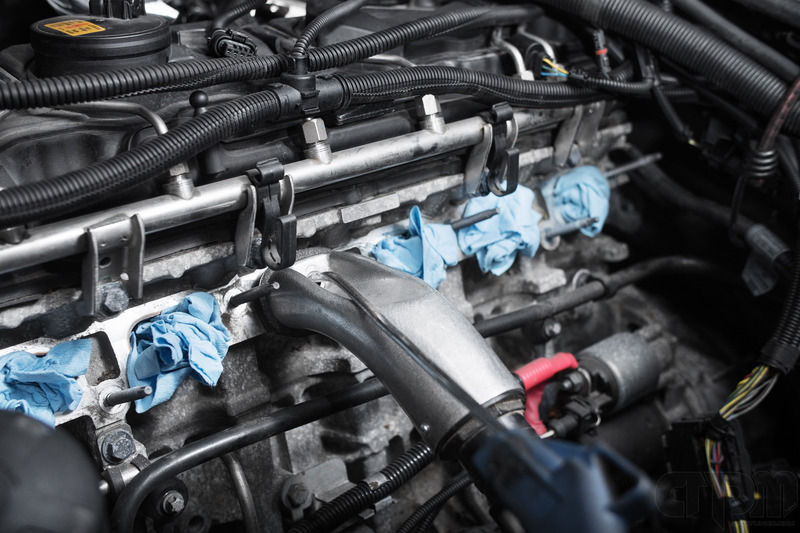 This process is significantly less expensive than removing cylinder heads and subsequently cleaning the valves. The process is conducted using a tool that blasts walnut shell particles directly on to the intake valves. 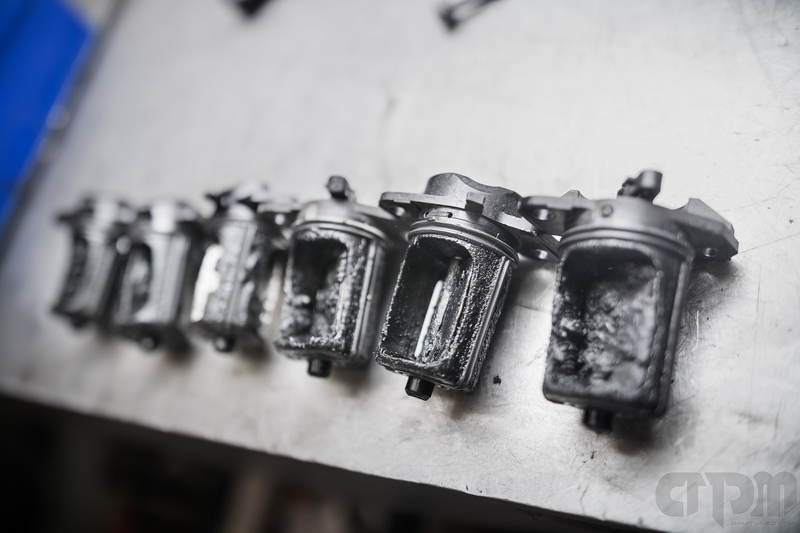 We are able to remove all of the carbon build up and return the engine to previous performance. This service takes less than a day and the results are very noticeable. Due to the increased airflow, power is increased and throttle response is improved. 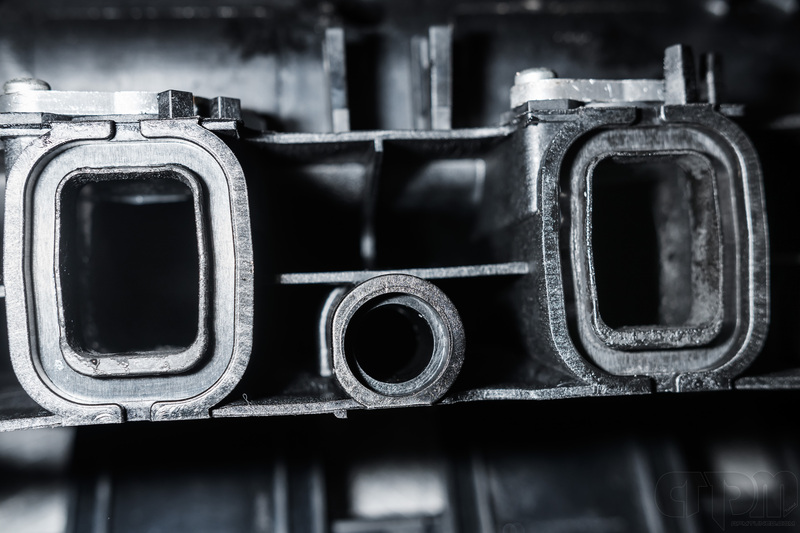 Customers can choose between Pressure Washing or Ultrasonic cleaning of the intake manifold + other components. 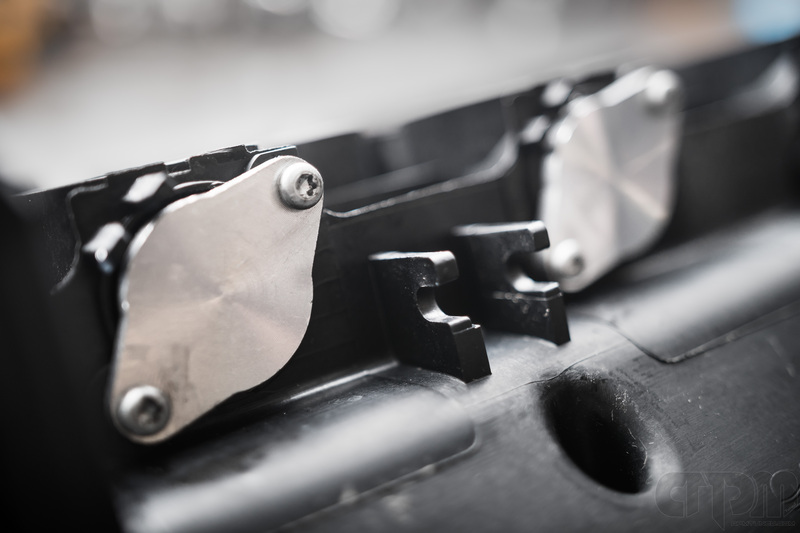 Swirl Flaps are small butterfly valves located within the inlet manifold on modern diesel and petrol engines. They are designed to help regulate the fuel to air ratio, improve emissions and help generate better torque at low engine speeds. At light engine loads the flaps close, causing the air to swirl into the combustion chamber, the swirling affect aids combustion and helps to improve emissions and generate more torque. After 2000 rpm the flaps are fully opened and have very little effect on engine performance and emissions. By deleting the swirl flaps you minimize the risk of them leaking/failing over time, reduce carbon build up, and generally improve airflow. We use a block-off plate to finish the job.